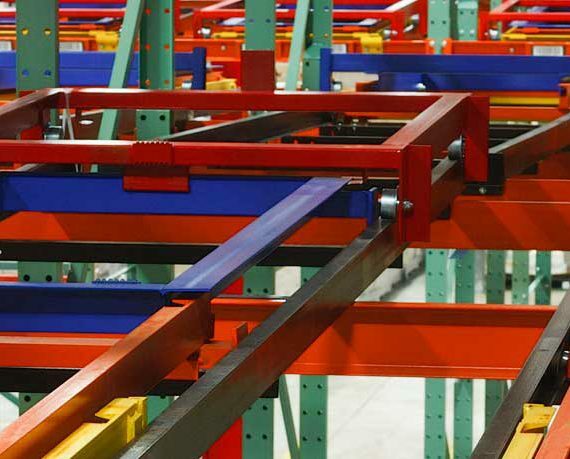 Whether planning for a new rack system in a new location, or a new rack system in an existing location, the system cannot be installed until all applicable building codes have been satisfied. Further, a building permit must be issued for a particular system design that meets geographic location requirements while supporting the user’s load application. The local Authority Having Jurisdiction (AHJ) or building official will first need to verify that all code provisions will be satisfied before issuing a building permit and will issue a certificate of occupancy (CO) upon completion of the rack installation. As for the basis of the permits themselves, many U.S. jurisdictions (but not all) utilize the 2015 International Building Code (IBC)—developed by the International Code Council—as their standard. 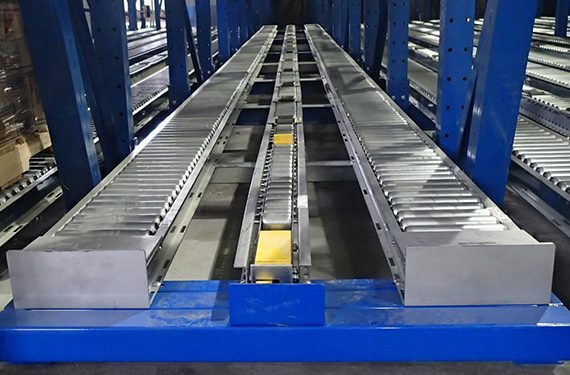 The IBC references RMI’s ANSI MH16.1-2012: Specification for the Design, Testing and Utilization of Industrial Steel Storage Racks in section 2209.1 as the standard for safe design and installation of steel storage racks. Likewise, the National Fire Protection Association references the same specification in the NFPA 5000 Building Construction and Safety Code. 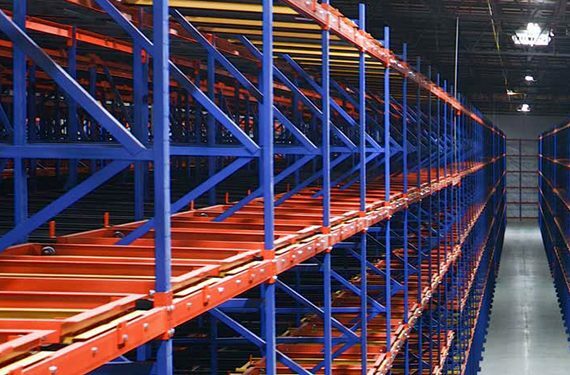 Key areas of inspection can include verification of proper anchorage of the racks to the floor, field welding, proper flue spaces are maintained between the racks and between the products being stored, and egress distances. Many projects are delayed by not addressing fire safety requirements during the planning process. In many cases fire protection requirements will significantly impact the design of the rack system, as well as what can be stored in it. 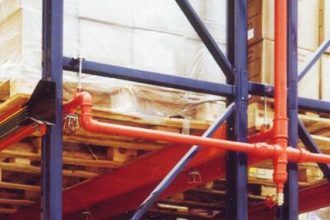 The permit and inspection verify that a facility’s sprinkler system and racking are properly designed and will work together effectively, as per the NFPA 13 design standard for sprinkler system installation and the International Code Council (ICC) International Fire Code (IFC) regulations. 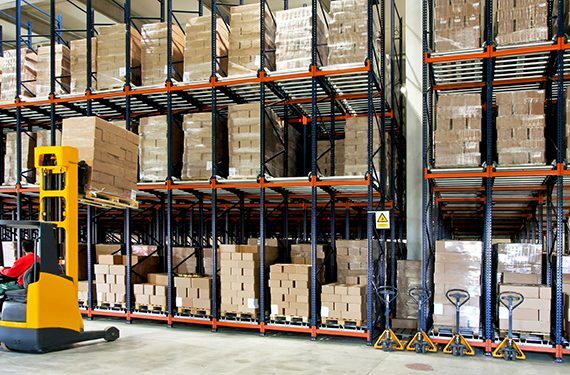 IFC Section 2302 covers permits for High Piled Storage, which is defined as storage of combustible material in closely packed piles, or combustible materials on pallets, in racks or on shelves where the top of storage is more than 12 feet high. In order to ensure a smooth project and to minimize surprises, it is a good idea to contact the local building and planning department ahead of time. 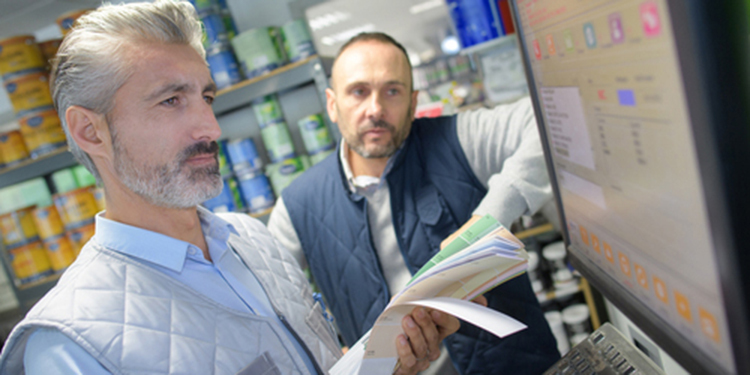 This allows a facility owner to gain a better understanding of the requirements, costs and the typical timeline for plan review, permit processing, inspections, and completed project approval. 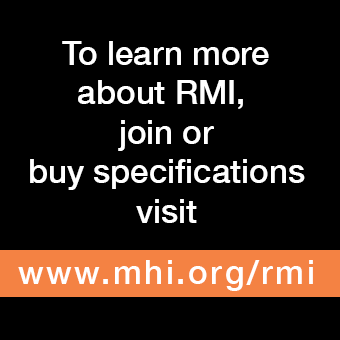 RMI offers published guidelines for operations to review before undertaking a rack project. 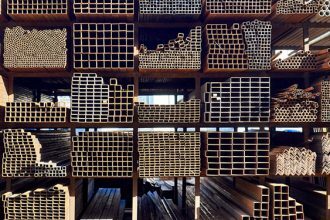 Get your copy of Considerations for the Planning and Use of Industrial Steel Storage Racks today.